A complete introduction to economics and the economy that has been successfully taught both to economics undergraduates and in masters courses in public policy. CORE’s approach to teaching economics is student-centred and motivated by real-world problems and real-world data. Find out more by reading the preface to The Economy. 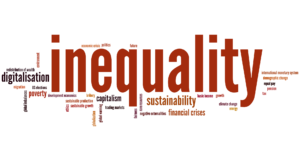 How did we decide what to include in The Economy? 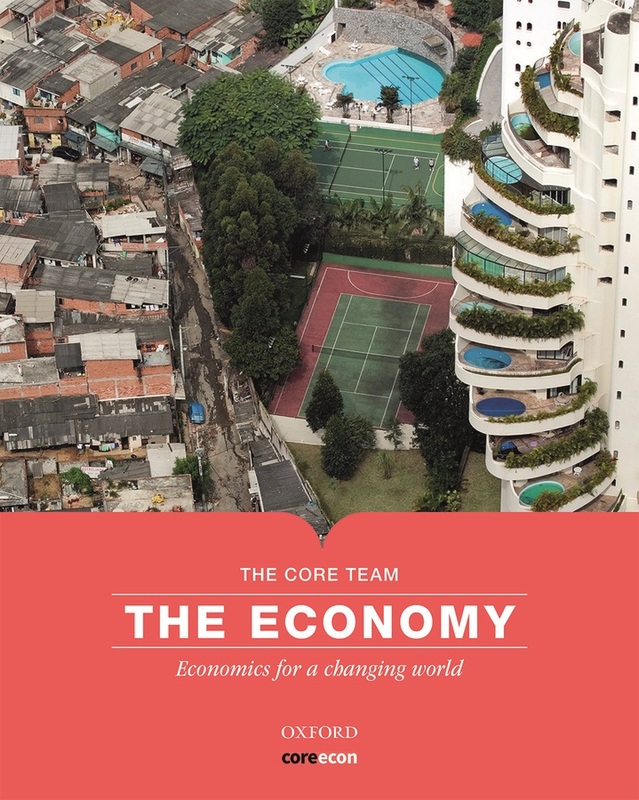 Find out by reading about CORE’s approach to updating economics.